New sorting and biogas facility in Oslo - Ramboll Polska Sp. z o.o. 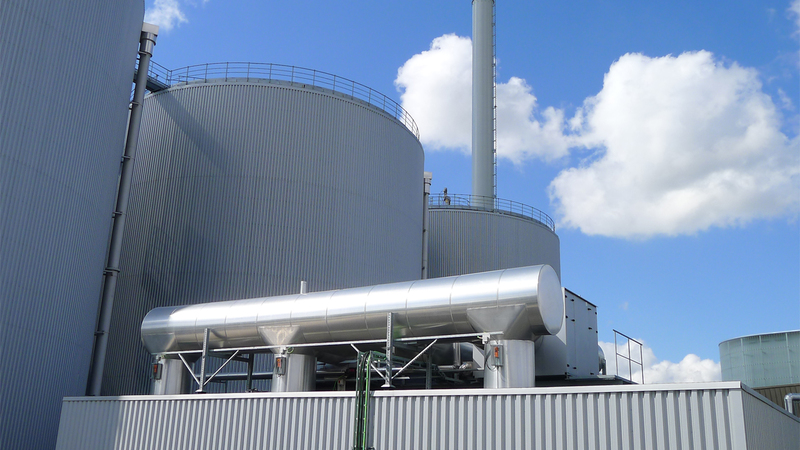 With focus on material recovery and energy production, Ramboll provides a wide range of consultancy services throughout the establishment of a new sorting and biogas facility in Vestby, Norway. Addressing new requirements in Norwegian waste policy (min. 80% of energy and material recovery), the inter-municipal waste management company, Follo Ren IKS, is establishing a new Material Recovery Facility (MRF) and Anaerobic Digestion (AD) plant based house-hold waste from 5 municipalities. The new MRF plant utilises the latest technologies within sorting practises, which ensures the high degree of recovery of materials from household waste (metals, plastic and organic food-waste). The organic food-waste is later processed in the AD plant resulting in the production of bio-fertilisers (compost containing nitrogen, phosphorous etc.) and biofuels for transportation. Apart from diverting fossil-derived emissions, the new plant will also ensure min. 60% plastic recovery, min. 80% metal recovery and that 80% of food waste is composted and used for its soil-improving capabilities. To avoid smell, the ventilation system has built-in biofilters and will be odour free to the neighbours. The new MRF and AD plant is designed through an inter-disciplinary collaboration of process and civil engineering, leading to an integrated odour free waste management solution with a high degree of energy recovery and innovative sorting mechanisms.